Creativo Loft is an intimate 3000 s.f. vintage loft studio located less than 2 miles from Michigan Ave., near downtown Chicago. 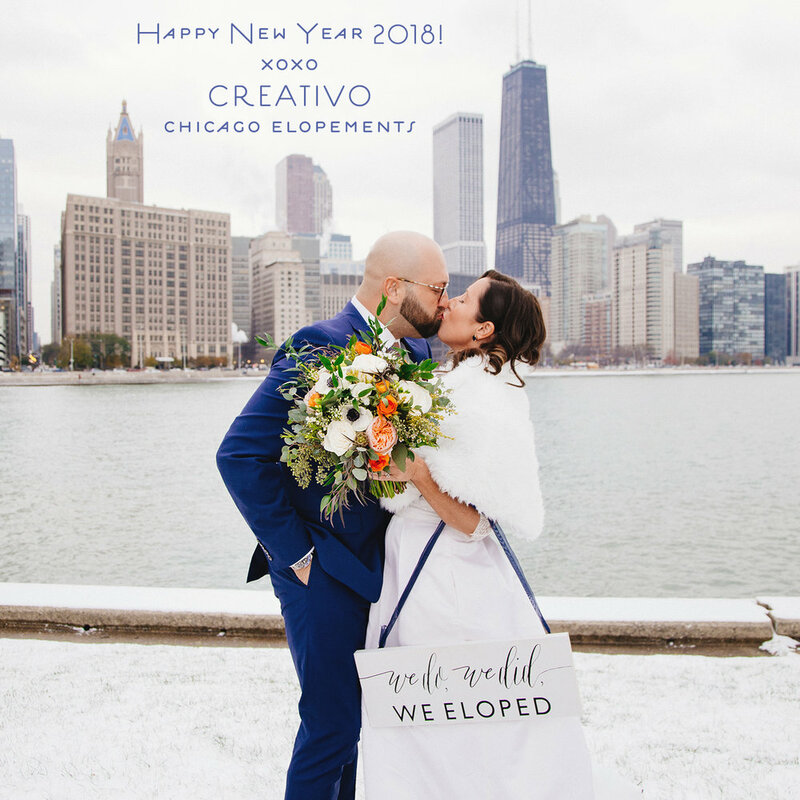 With our cozy authentic loft space, we specialize in various small weddings: elopements, tiny weddings, and standard weddings for up to 74 guests. 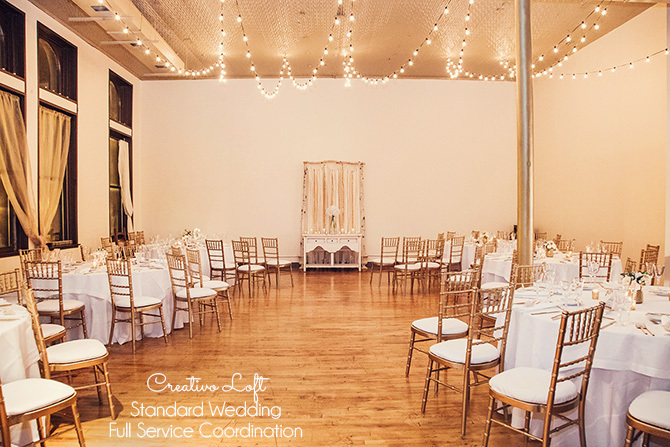 Creativo Loft's STANDARD Wedding packages are generally ideal for group sizes 40 to 74 (our max capacity), for a full day 7-hours wedding, daytime or evening. Standard Wedding fees start at $5000. 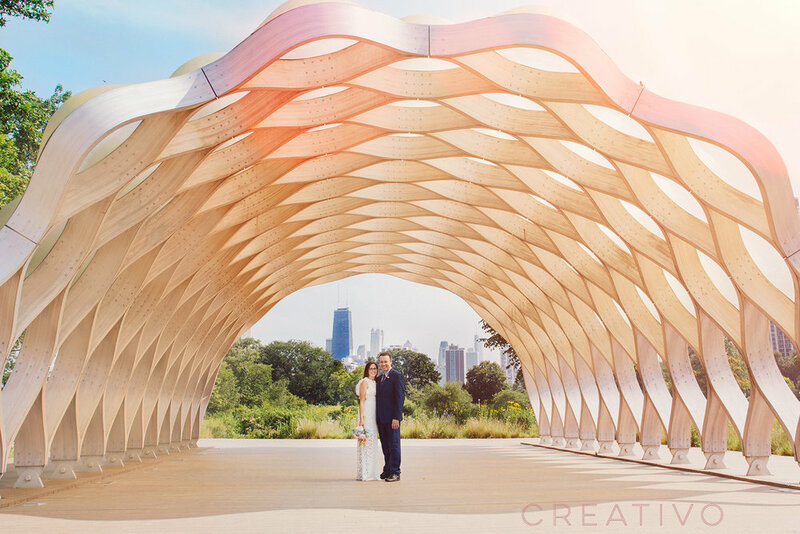 FULL SERVICE COORDINATION, VENDOR CONTRACTING, AND ALL-INCLUSIVE PACKAGES START AT $12,000. 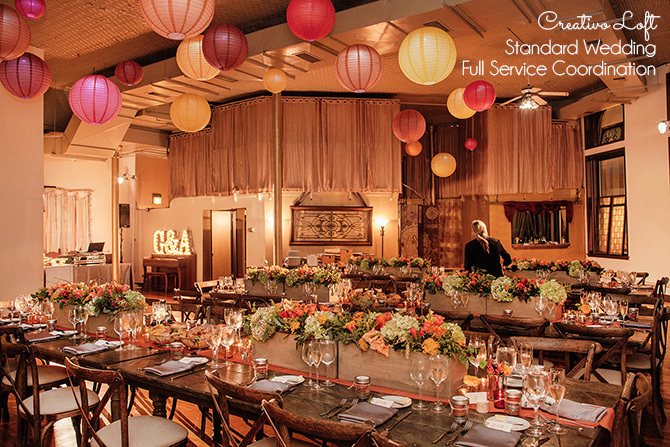 A licensed and insured full-service catering company must be used for cuisine and bar service. Catering and bar package fees are separate from our venue fees. Self-catering is not permitted. We are happy to recommend several caterers that specialize in intimate events with fine quality cuisine. Please contact us for a custom estimate. For more information please visit our main website www.creativoloft.com or fill out our CONTACT page.